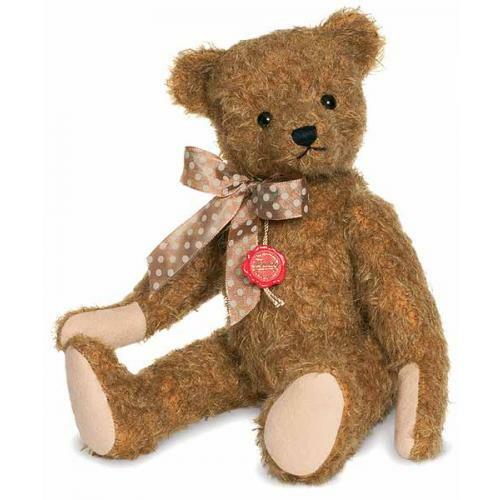 Teddy Hermann Armin Teddy Bear, is fully jointed and made of the finest russet mohair. Limited edition of only 300 pieces worldwide. 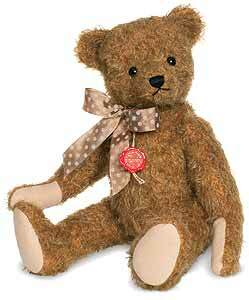 Product details: Item number 166436, safety eyes, synthetic filling material, with Growler, Size 35cm tall.